The Tokyo Metropolitan Assembly on November 28 adopted unanimously a resolution for the 2020 Tokyo Olympic to include baseball/softball and karate at its plenary session. On the same day, President Naoki Takashima of the Assembly conveyed the resolution to Chairman Yoshiro Mori of Organizing Committee. 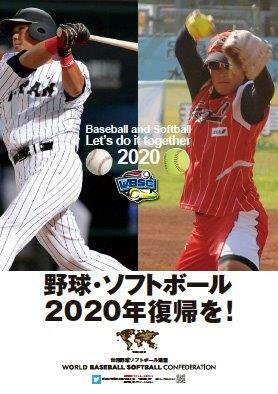 The resolution recognized that a large number of people play baseball/softball and the sports are highly popular in Japan. Karate is defined as a representative martial art of Japan, which respects good manners, move people in the Olympic and will serve as driving force for the sport to expand globally.